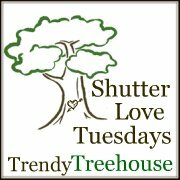 On Shutter Love Tuesday the theme is Father love. There are some pretty special pictures on it. This is the one I have chosen. One of my faves of all times. Stu with Myles tiny little hand! 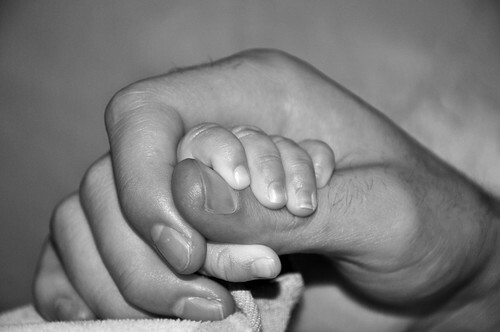 Have a great week, and click the button on the bottom to see more pics about Father Love. Love it! What a treasure to have forever as a memory!